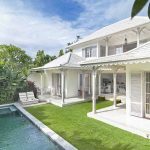 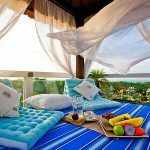 Convenient Luxury Villa Burgeoning Berawa Beach is a luxurious and beautiful holiday villa located in a popular destination close to the Berawa Beach and overlooking stunning green rice fields. 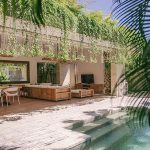 This villa will offer you a beautiful and modern Balinese atmosphere, this villa is within easy walking distance of the popular and prestigious Canggu Club, close to Canggu Deli supermarket which provides your daily needs and is certainly close to the beautiful Berawa beach. 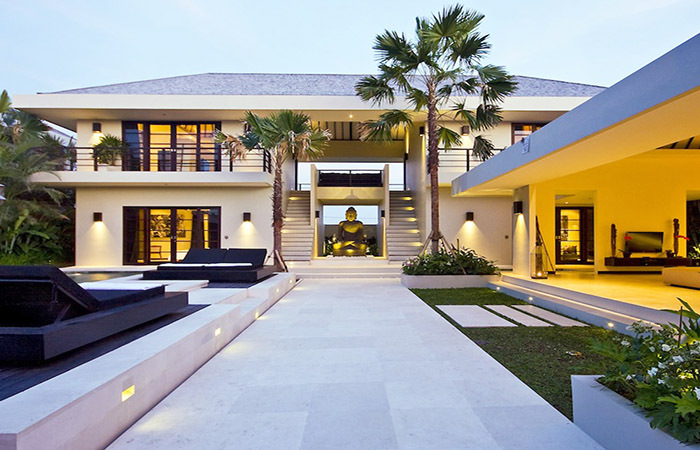 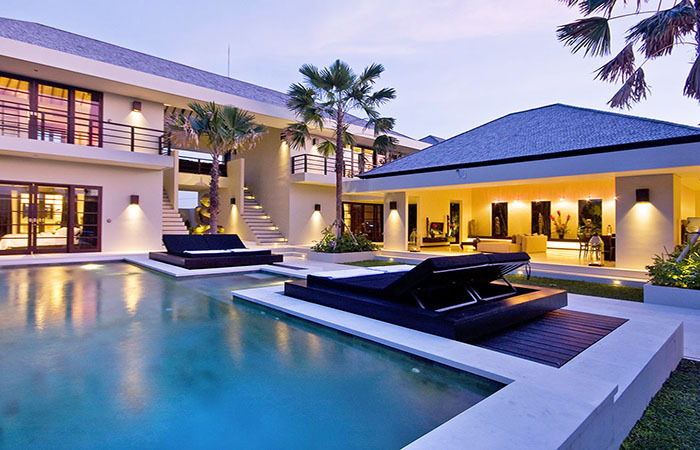 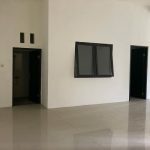 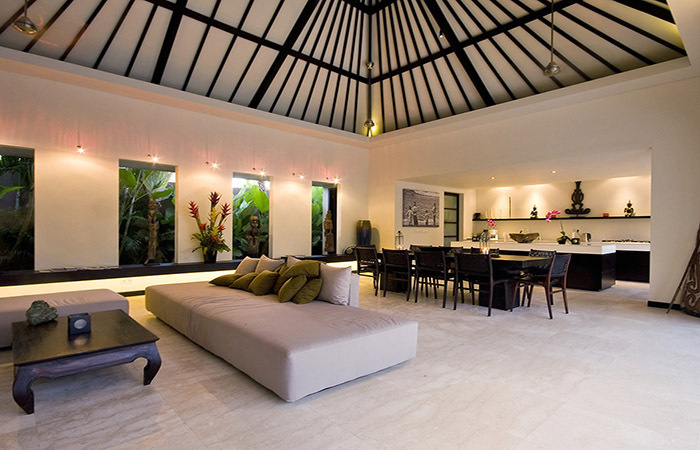 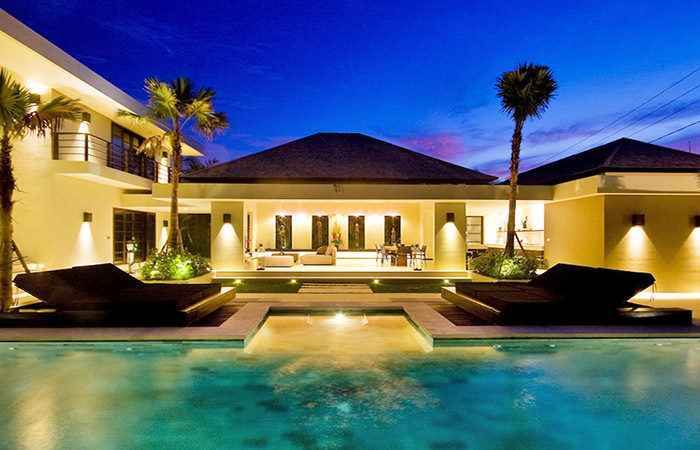 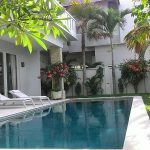 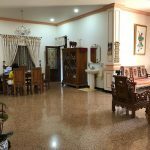 this villa is also just a few minutes drive by scooter then you will get right in the heart of other famous tourist destinations like Seminyak and Oberoi and also Petitenget bustling visited by local and foreign tourists. 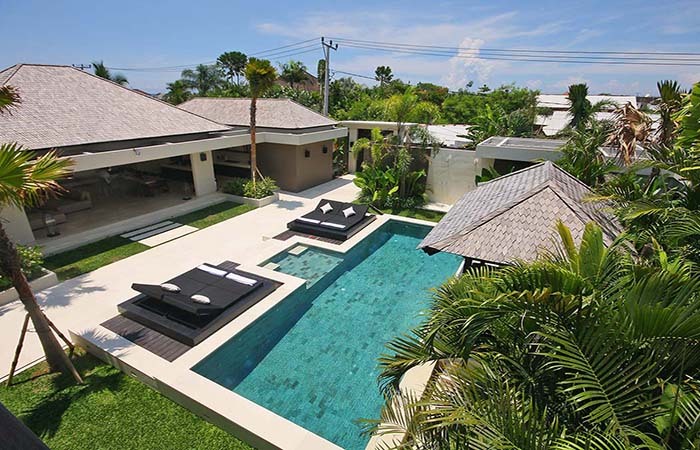 These places are famous for the many fine restaurants, trendy fashionable boutiques and of course the glitzy nightclubs, such as Ku De Ta and also the Potato Head Beach Club. 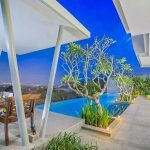 Standing on a land of 827 m2, Convenient Luxury Villa Burgeoning Berawa Beach features 4 spacious and comfortable bedrooms and features an open-plan living and dining room, enhanced by decorated modern designs combined with a great taste of exotic Balinese style preservation . 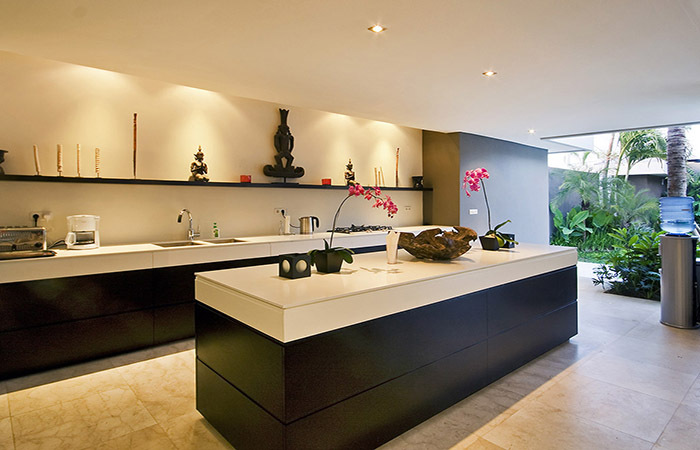 there is a luxurious Kitchen and comes with a variety of cooking utensils you need. 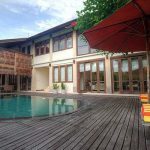 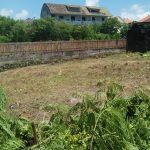 The villa offers all the comforts of the west, complete with utility rooms and there is also a separate staff service that fully guarantees the total privacy of the guests staying. 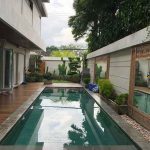 there is a Pool that connects the living room of the villa with 2 bedrooms spacious and comfortable villa on the ground floor. 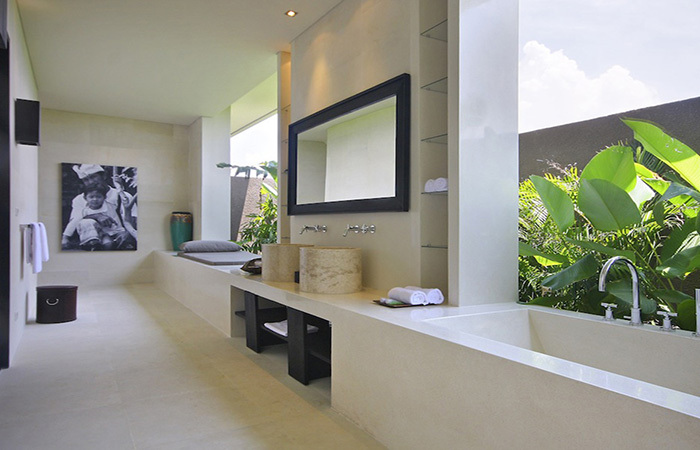 Both bedrooms have an open bathroom complete with a bath and there is also a built in massage area. 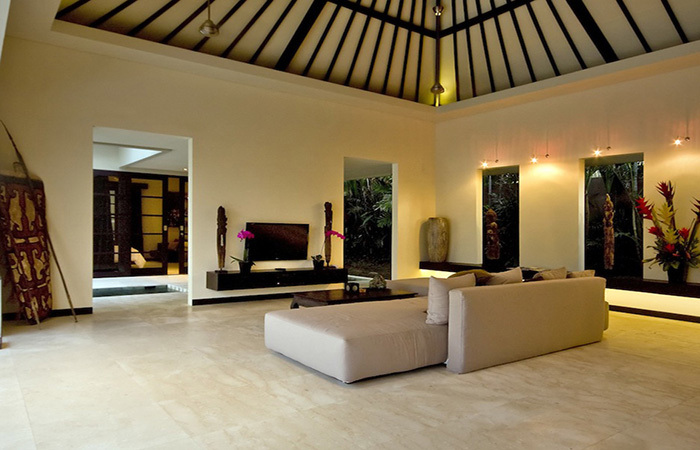 then there is a special place in this villa that offers you a feeling of luxury in a natural tropical setting. 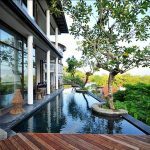 while passing the wide Staircase, with an impressive Buddha statue will lead you to the top floor of the villa, where you will be able to find a spacious and comfortable lounge area by giving you access to stunning rice paddies. 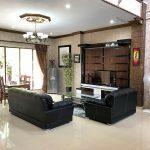 while On both sides of the lounge area there are 2 other bedrooms, where each room is equipped with an en suite bathroom. 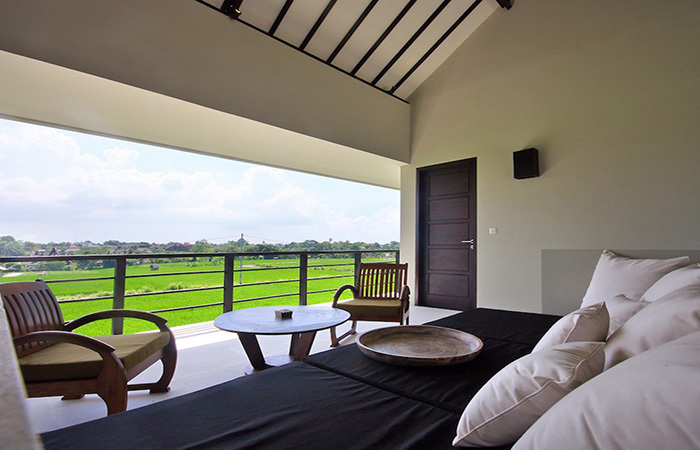 and From these bedrooms you can enjoy views over tropical gardens and swimming pools, enjoy the scenery in the rice fields and the surrounding area non-stop.